Motivated Seller! This is the Perfect Golf Vacation Condo! First Floor Condo, Offered Turnkey and a Golf Membership is Included! 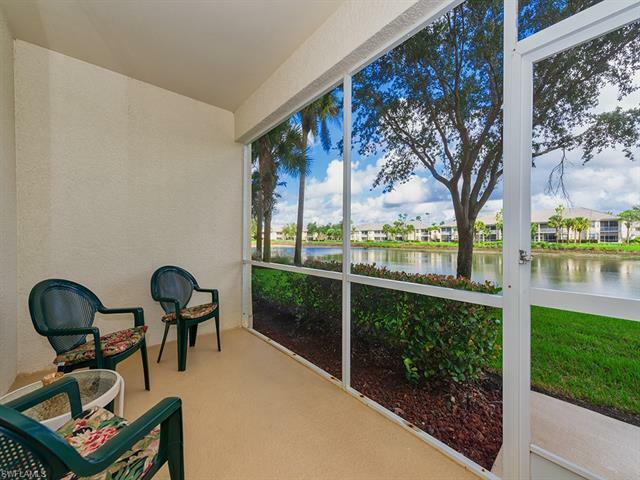 This ground floor condo is SUPER CLEAN, meticulously maintained and move-in ready. His and Hers Sinks in Master bath. Forest Glen Golf and Country Club is the place to be if you want friendly people, superior golf, tennis and first-rate dining options. It is a bundled golf community offering a variety of outdoor sports activities and a busy Active Adult Social Calendar. Only 1 mile to I75 and 15 minutes in either direction to Downtown Naples or Marco Island. This condo is clean, quiet, well kept and easy to show! Call today for your private showing!